What are brushed up brows? It’s all about the trend for fresh, ‘no make up’ make up. Soft, textured and fluffy, it appears totally effortless (even though for most of us it isn’t really). 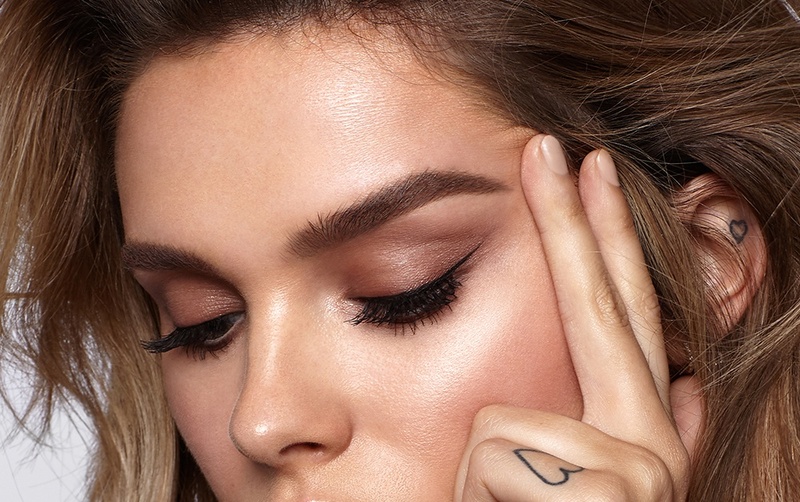 Loved by celebs, models and everyone who loves brows (who doesn’t?! ), it’s a trend that we’re sure is set to stand the test of time. Is the look for me? 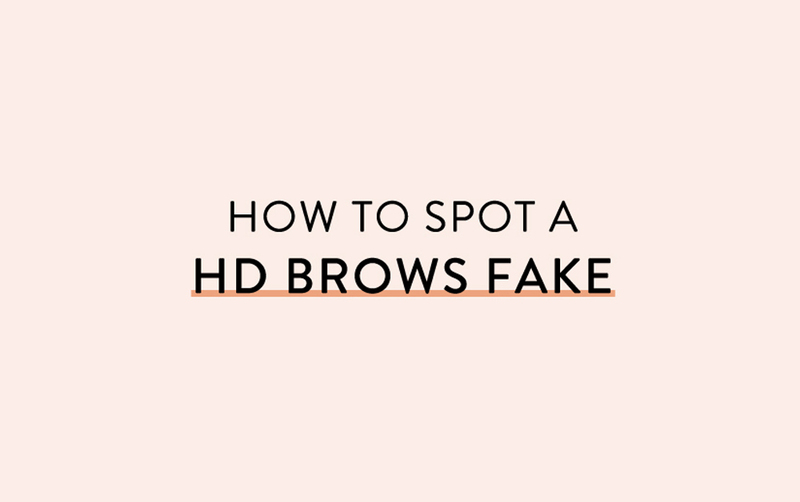 It’s not just for those blessed with Cara D style brows. Everyone can rock the brushed up brow trend. 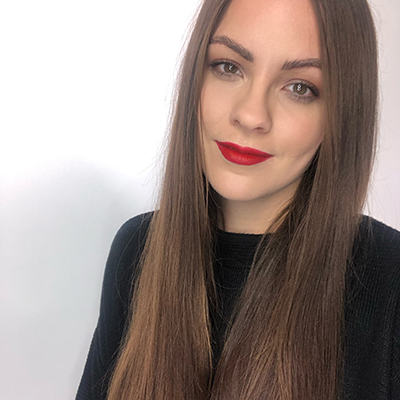 Although it’s great for taming big bushy brows (all you’ll need is a slick of Brow Beater to hold in place all day), it’s also the perfect look for those with sparse brows. By brushing your hairs upwards, you can make your brow shape appear much fuller than it is. Once you’ve set them in place with a brow gel, simply fill in the gaps with the Browtec. How do I get the brushed up brow look? 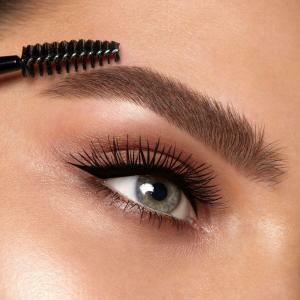 To get the ultimate #BrushedUpBrow, follow these simple steps. Brush through the brows with the Spoolie Brush. Set them in place with the Brow Wax and Foundation Brush. Fill in sparse areas with hair strokes using the Pro Pencil. Coat hairs in colour and set in place all day with the Brow Colourfix. Add definition under the brow using the Brow Highlighter and blend with the Brow Highlighter Brush. 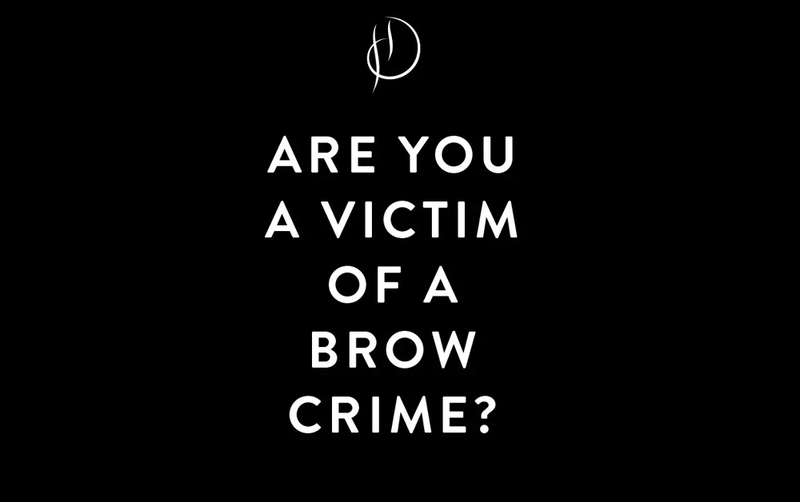 Still feel like you need a little help to achieve your brushed up brow goals? 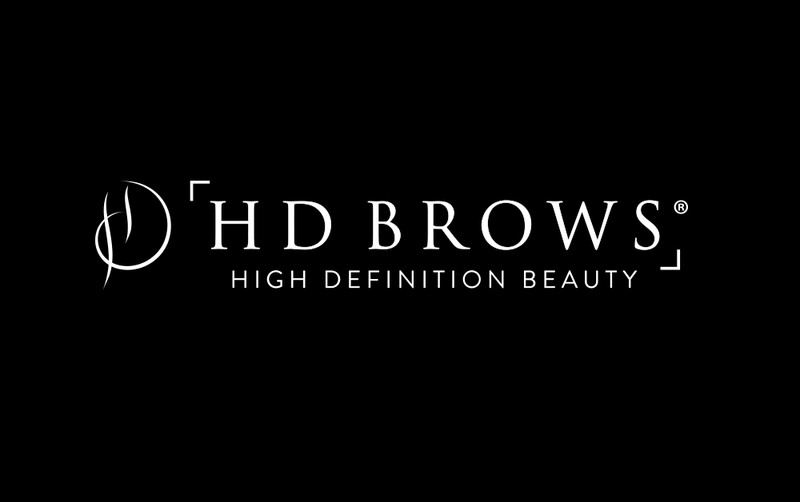 Our HD Brows Stylists are on hand! Find your nearest Stylist here.